Microsoft intends on releasing one new Surface device this year and three next year. There are rumors that the product will be an all-in-one PC under the Surface brand and will launch the model in the third quarter of 2016. 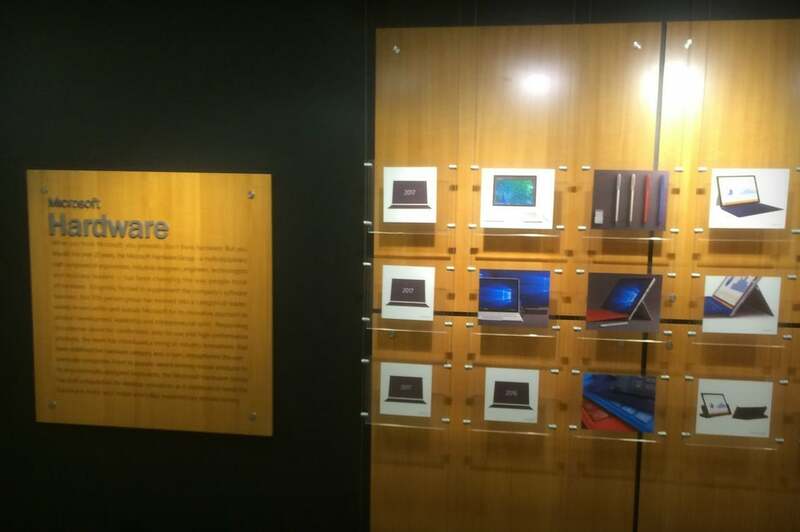 Shubhan Chemburkar, an Indian app developer, spotted a number of Surface hints at Microsoft’s building 88 during a recent visit. You can see from his picture that there is one device slatted for a 2016 release and three for 2017. Currently the Surface and Surface Pro devices compare favorably with the iPad and iPad Pro tablets, and the Surface Book will happily duke it out with the MacBook Pro. The one gap in Microsoft’s portfolio is that there is no desk-bound option. I think that it is very likely that Microsoft will release an all in one PC this year and the long awaited Surface Phone next year.